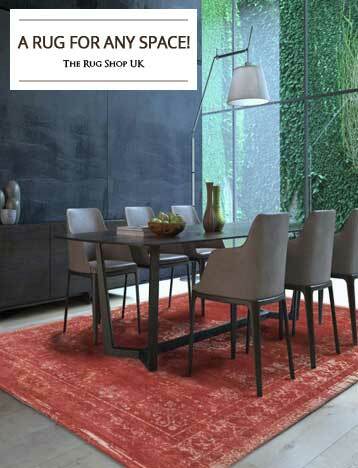 The Rug Shop has extensive shades of silver and Grey rugs to choose from to complete your home décor. Silver brings with itself an air of understated confidence while Grey is known for being calm and composure. The color Grey is a perfect flag bearer for elegance and sophistication. 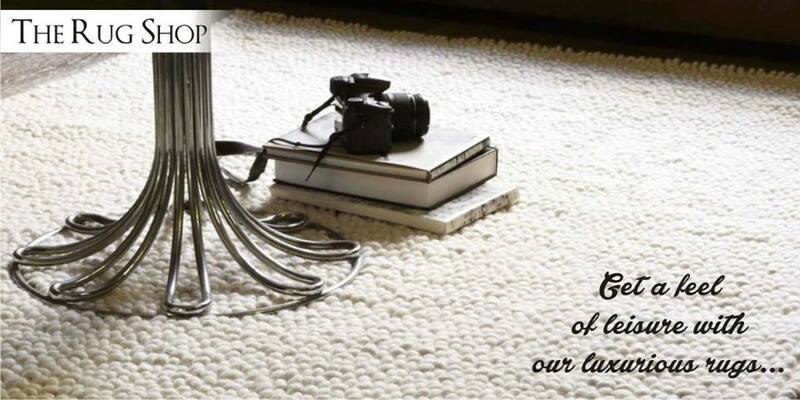 You just can’t go wrong with a Grey rug if adding a bit of accent and flair is what you wish to achieve. 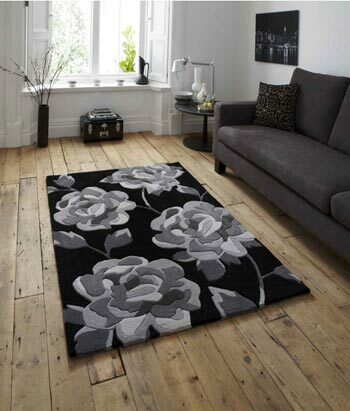 On the other hand choosing a silver rug will add a sprinkle of elegant formality which is subtle. A Grey rug is a perfect addition to white surroundings which for long have been the best modern yet simple design to achieve. It is not to complicated and still does the job of providing uniqueness to the room. A Grey rug is perfect for high traffic areas as it will cover all of the dirt for many years and keep the outer texture of the rug neat and clean. A Grey rug is quite rich in itself so adding it to a dull room will live up the environment making the rug the main focal point of the living space. 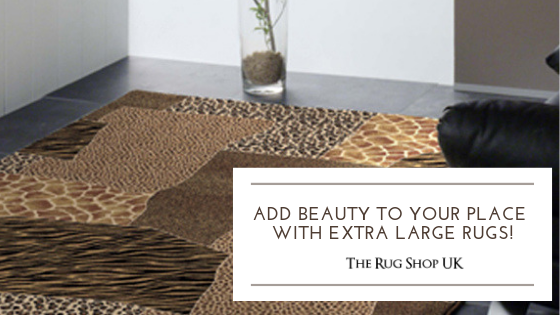 A silver rug normally is added to provide support to more vibrant colors of your interiors. It blends with most of the known colors without being too conservative. We have an extensive range of Grey, silver and combination of both rugs so that you get to choose the right one to match your own personal style. Grey and silver both blend with each other in a nice way. 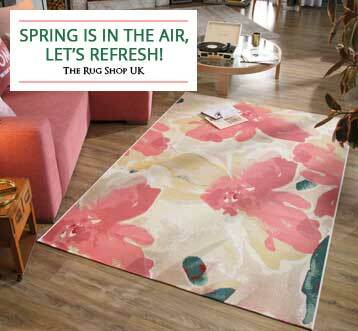 In our range of chequered and striped rugs you will find a lot of fascinating designs and patterns which have made the use of these two colors in a perfect sense. Making them look more contemporary and modern. 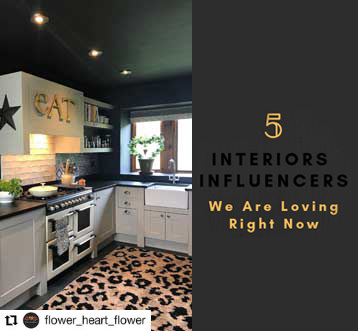 It is very hard to deny that impact Grey and silver rugs have on spaces. 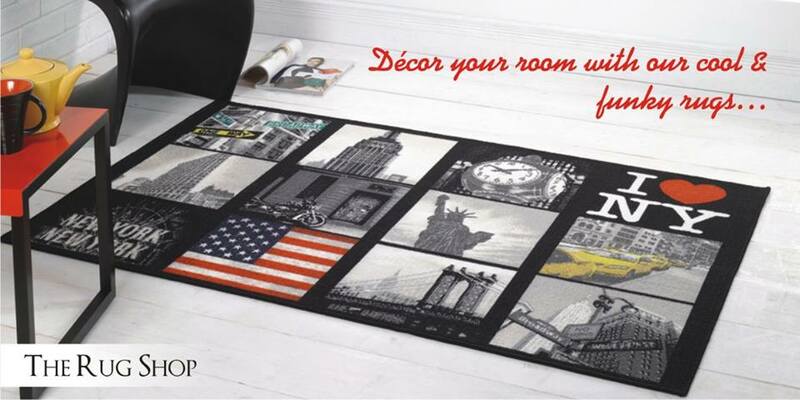 They keep a room together and a good material Grey or silver rug provides ultimate comfort under feet. 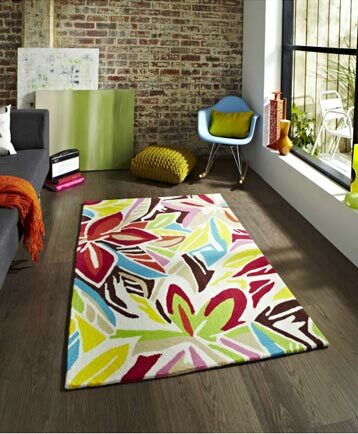 As far as silver rug is concerned you can keep it anywhere and it will match the style of your room. Having said that, a Grey rug would be best suited centerpieces. Choose the one which you like from our Grey rugs section where you would also find a lot of range in grey, silver and other elegant shades. Apart from the color you have the liberty choose your size, pattern and material. Get one today to create the buzz among your guests and family members.